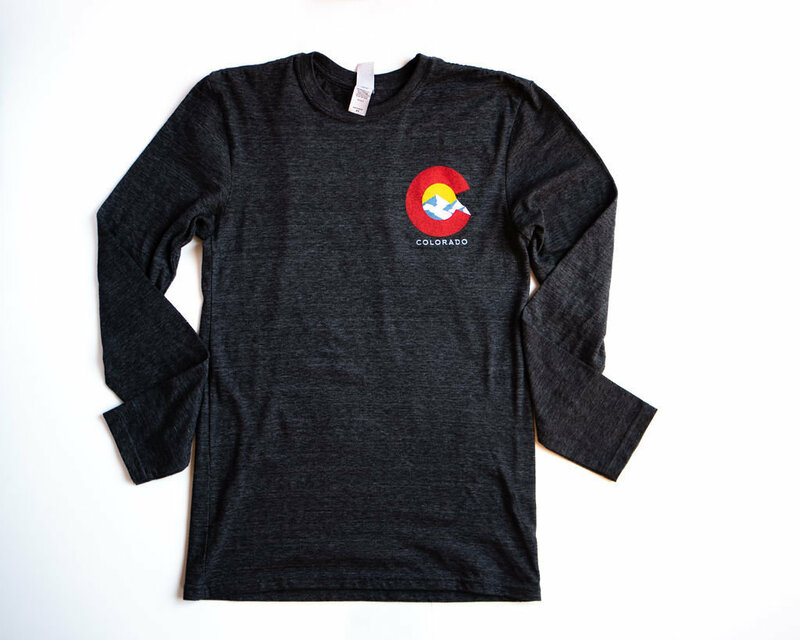 Long sleeve soft tshirt with a list of the Colorado 14ERs on the back! Front has CO logo over left pocket area! THIS IS THE FRONT SIDE OF THE 14ER SHIRTS. 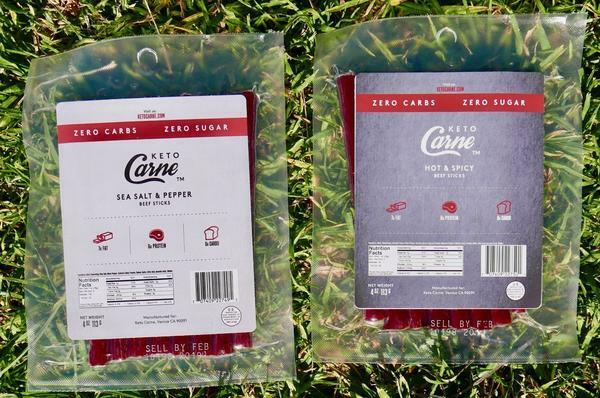 YOU AN ORDER FROM EITHER THIS SELECTION OR THE OTHER!